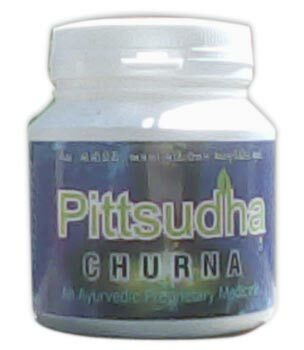 We are one of the preeminent Suppliers of Ayurvedic Churna, which is useful for Pitta-Vat Dosha. Our Ayurvedic Churna is made by mixing many natural herbs. 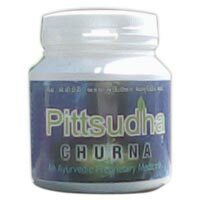 This Ayurvedic Churna does not contain any harmful elements like Bhasma, Narcotics, Toxic, Irritants, & Prohibited Drugs. We are offering Pittsudha Churna, which is made after mixing different natural herbs together. Helpful in curing stomach problems, our Pittsudha Churna is safe in used and highly preferable for its easy edibility.